How To Improve Click Through Rate (CTR) Effectively? It is obvious that websites with quality content and good design rank on top searches of Google. But still there is a nudge among website owners to make their websites rank better in spite of common content and design. Is this really possible? Yes, it is. With a few steps and techniques, it is possible to make website more attractive on Google. In this post I have come up with a few techniques to improve click through rates effectively on Google. Analysis has proven that around 78% if marketers have started to create content that really matters. The biggest challenge that every marketer would face is the CTR. They try to find numerous ways to improve their click-through rates. And above the content, it is the headlines that grab the attention of any user. Every user who is checking out for some valuable information first peeps into the headline. Headline speaks the heart of the entire content. 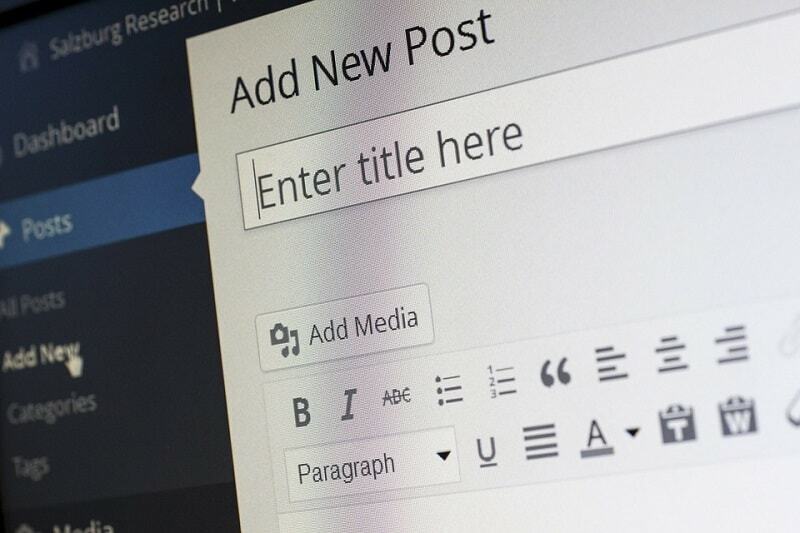 If you are poor at generating one, you can find the help of experts or you can even make use of tools that help you to generate the exact title for your content. With these four fantastic title generators you will be able to create awesome title that will definitely catch the eyes of your customer. 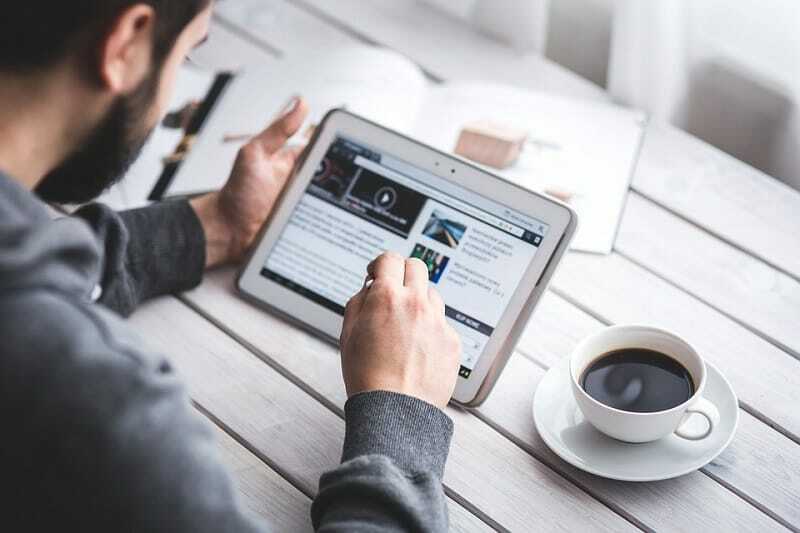 If you are already good at it, then you should throw all your effort to come up with the best results as headlines are the real attention grabbers. Revising the dates of your publications is one of the most interesting techniques that you could follow and you could definitely use it to get it done in order to see better results out of it. It is just as simple as it sounds. When you rework on the content of your existing post, Google will get that updated on the search results. Publishing dates on search results is one of the newest techniques that Google follows and that are why whenever you update your content on the existing post it is automatically reflected on the search results. But that doesn’t mean you should update some or the other content on your existing post. When you are supposed to update the content on the post, make sure that you find the latest information and get that posted. Your users are so much interested in finding most informative content and if you give them the same old content, your post is not going to perform well on Google searches. So, it is not just the matter of updating content, but it also depends on the type of content that you update on your post. The Accelerated Mobile Pages are the recent generation’s new invention. As people are so much advanced and expects the most advanced out of their searches it is good to go with AMP version of pages. I believe you have an idea of what an AMP is? In order to help out mobile users in finding their best content through mobile searches, AMP is into action. In order to obtain a better CTR it is advisable to use WordPress plugin for Google AMP version of page. You can make use of the AMP version of mobile pages to get better CTRs. Security is one of the most important factors in all means. You need to take more care about it. Enabling SSL certificate is the foremost thing that you need to do when you deal with customer’s personal information. As these days involve a lot of information theft online, people seek more security on the web. And it is our duty to protect our user details to an extent. And that is why it is recommended to install SSL certificate to your website. Installing a basic certificate PositiveSSL of Comodo helps to enable HTTPS in the URL which remains cheapest in the price and also helps to boost CTR from Google as people are more aware of their data security. Do you wonder how rich snippets could help you with this? In the past few years search engines have changed quite a bit and certain ranking factor include these rich snippets. Something interesting right? A simplest way to represent your site in a better context that you are noticed very frequently by your audience and also improves the click through rate. It is commonly used by the ecommerce marketers, because it helps them to showcase their product along with customer reviews and ratings. But this can still help you with improving the CTRs. I have included the most important techniques that could better help you with improving the CTRs. Make sure that you implement all these techniques and never miss one. It is obvious and these techniques are tested for better results. You can boldly get them implemented to obtain great results on Google’s search results as well as to increase your click through rate. If I have missed any of the valuable points let me know through your valuable comments. CTR is a measure of how many people clicked on your ad. It does not reflect the conversion rate on your landing page, such as the number of people who completed a form, or contacted your sales rep.
Having a unique eye-catching title will definitely increase the CTR. I also like the modified date technique, I think most bloggers use this and it’s very effective. Good work, there is a big issue to maintain CTR on every site, thanks for sharing this valuable information, should I apply modified date technique? Improving ctr is really a tough task, it is the time when google gives chance to your blog to rank more but sometimes your post title makes it difficult for the users to click on it.